We are grateful you have decided to search for homes in this neighborhood at this website. 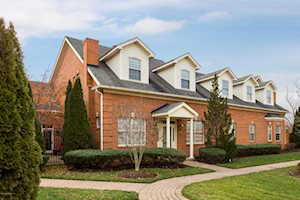 This is the best Smithfield Greene homes and real estate portal. 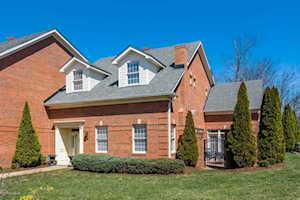 Here you can find every available home for sale in Smithfield Greene. Which means, this is where you can find your home in Smithfield Greene.